Trogir is a wonderfully picturesque coastal town, close to Split. (In fact, very close to Split Airport, so easily reached from there.) The town is situated on a small island, the whole of which is a UNESCO Heritage site, and features some fantastic sights. Trogir itself is quite small, but there’s far more accommodation options on the larger island of Ciovo (connected to Trogir by a short bridge), where there’s also a number of beaches. 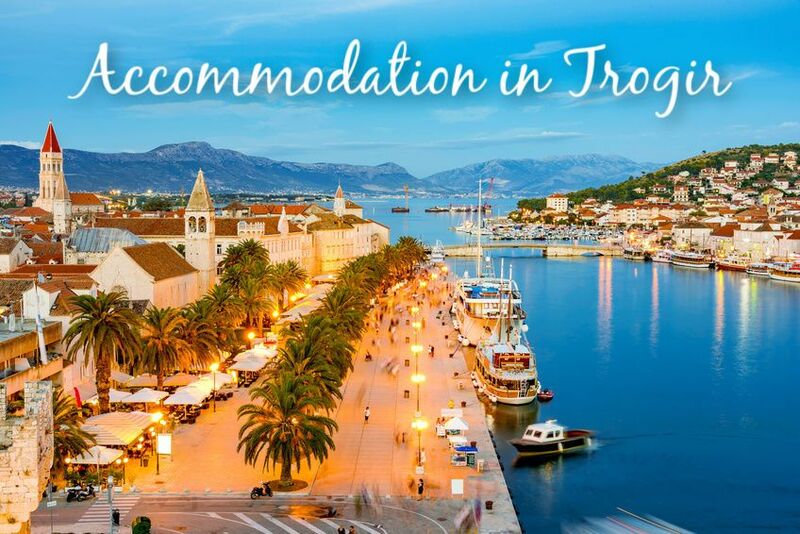 Use the box below to search for accommodation in Trogir, or read on for a list of accommodation choices. Note – some of the accommodation below is technically on the island of Ciovo, but within walking distance to the town of Trogir.